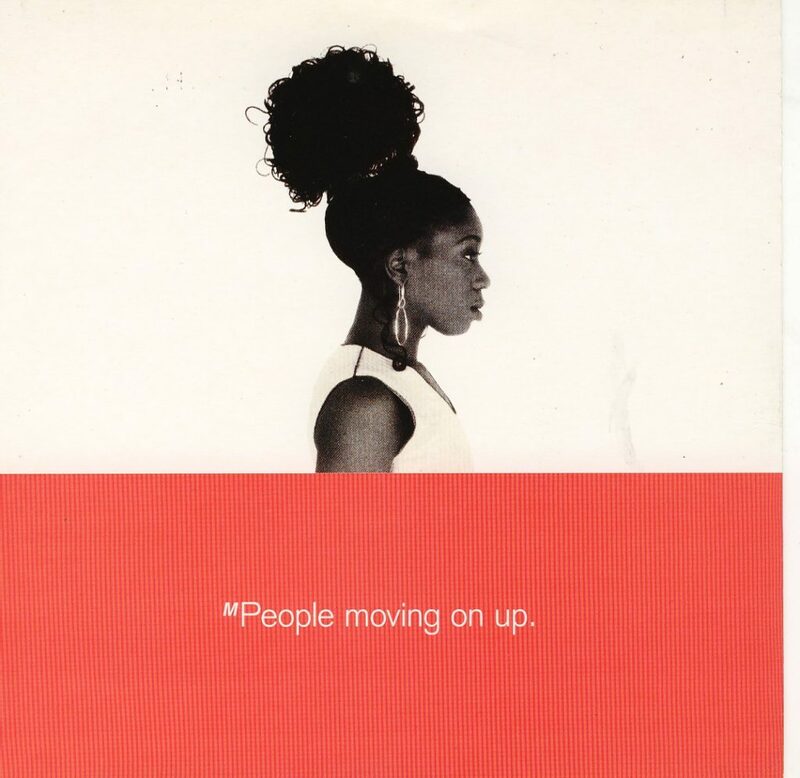 Even though this sounds like one of the most early 80’s songs out there, Moving On Up was actually the product of M People’s 1993 album Elegant Slumming. Featuring strong vocals, 80’s synths, beautiful instrumentation and a House beat, it’s no surprise that club-goers were confused as to why they hadn’t heard this presumably old song before. That being said, it got popular enough around the world to hit the charts across Europe, the US and Australia, showing that it was well and truly good enough to eventually become a classic. It’s just a shame that it didn’t last as well as it could have. Give it a listen and appreciate a true 80’s sounding UK style tune.